It’s that time of the year when everyone is all loved up (well most of us anyway) and if you are looking for a special way to spoil your other half and get your romance on – then you will want to check out these countrywide Valentines specials – which are all available for the full months of February and March 2019. 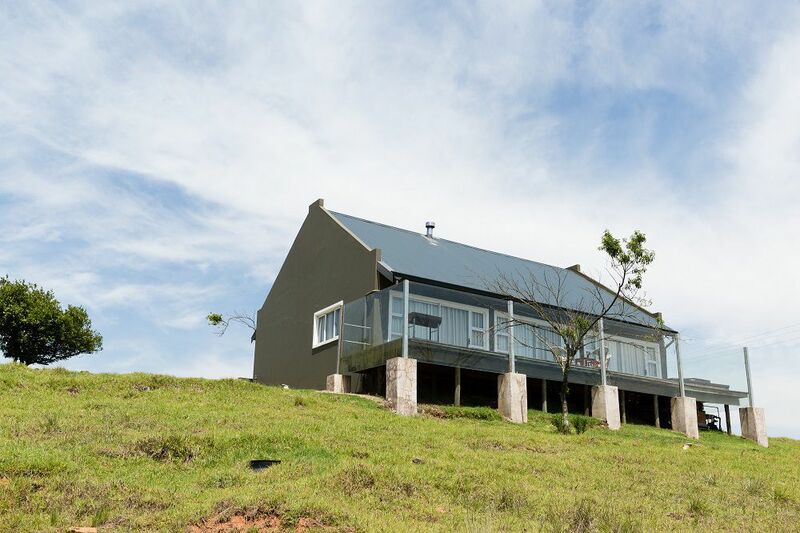 Brahman Hills & Spa, situated in the heart of the KwaZulu-Natal Midlands is a destination of choice for weddings, conferences and idyllic country escapes. It offers both hotel and self-catering accommodation and its extensive facilities include a restaurant, coffee bar, cellar and underground bar. Nestled amongst rolling hills as far as the eye can see, yet just a stone’s throw away from the N3 Highway, Brahman Hills is easily accessible and central to the famous Midlands Meander, and its Spa has the perfect balance of luxury and African earthiness. • Take advantage of the Cupid’s Stay-Over package for R4 560 per couple sharing a hotel room or at R6 160 per couple sharing a one bedroom cottage in the Blue Crane Nature Reserve – valid for the romantic month of February (1-28 February 2019) only. Includes two nights’ accommodation in hotel room, including breakfast; welcome glass of bubbles on arrival; two full body treatments valued at R1 050; Bubbles, chocolate treats and romantic set up in room; one romantic three – course dinner for two in the cellar Restaurant – 89 on Copper (excludes beverages). The 5-star Turbine Boutique Hotel and Spa, one of the most unusual hotels in the country (it once was an old power station) is situated on Thesen Islands in Knysna. Accommodation comprises luxury hotel rooms, standard rooms, a honeymoon suite and one Water Club self-catering apartment. It is also home to the Island Café Restaurant with tables overlooking the canals and the cosy Gastro Pub; while the Turbine Water Club offers many options for water-based activities. And for the ultimate in pampering, The Turbine Spa offers a wide full range of body and beauty treatments. 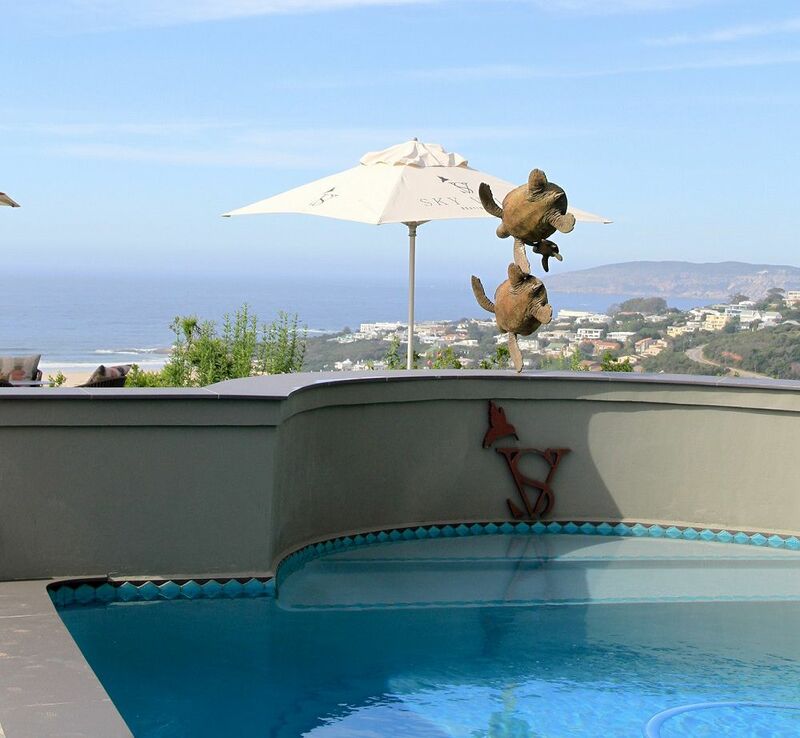 The 5-star Sky Villa Boutique Hotel of the Cape Summer Villa Collection situated on a hilltop in Barons View Estate, Plettenberg Bay offers an uninterrupted 360-degree view of the Keurbooms River, Indian Ocean and the Tsitsikamma and Langkloof Mountains and is just five minutes away from the town and Plettenberg Bay Beach. This luxurious boutique hotel offers the ultimate escape with its warm hospitality, cutting-edge design, light-filled interiors, contemporary colours, soft furnishings and lush indigenous gardens. Accommodation comprises 14 luxury rooms tastefully decorated, well-appointed with luxury amenities and all with their own private terrace. 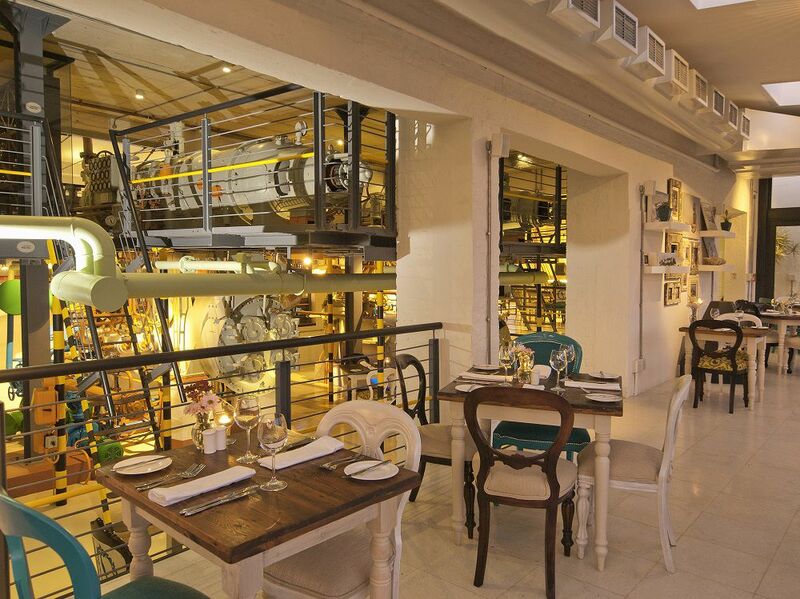 The restaurant, which is open to the public, offers seasonal menus and caters for breakfast, lunch and dinner. Valentine’s Day Dinner – 14 February 2019 – from 6 pm – 9 pm. R995 per couple (includes a 4-course dinner, glass of MCC on arrival and live music provided by Ryan Kidwell). Seats are limited. Booking is essential. Book on 087 550 2967) and a deposit is required. 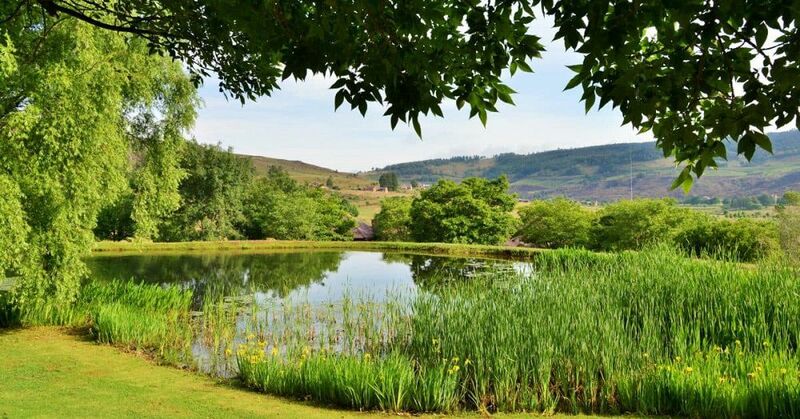 The Flying Scotsman and Terrace restaurants cater for both fine dining and light meals for guests and day visitors – along with the unspoilt scenery and fly-fishing in Dullstroom’s famous trout dams. The hotel is ideal for an exclusive weekend break and the perfect venue for a wedding or business conference. AND a 30% discount on a two-night stay (Friday 15 and Saturday 16 February 2019) at either Lakeside or Luxury room Dinner, Bed and Breakfast. Includes a complimentary glass of bubbles with dinner (Valentine’s Day Dinner menu) on Saturday night and romantic turndown on one of the nights during your stay. Non-resident guests are welcome to indulge in the romantic Valentine’s Dinner on either Thursday 14 or Saturday 16 February 2019 – R410 per person – includes a complimentary glass of bubbles with dinner. Booking is essential.